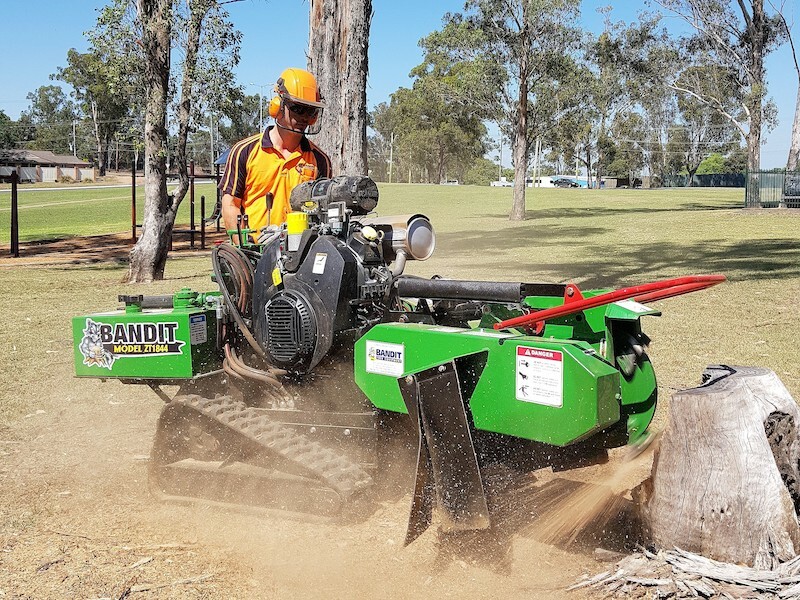 Bandit’s Model ZT1844 is only 73.5cm wide and will travel through a standard 74cm width doorway; as such it’s perfect for grinding stumps in tight, restricted areas. 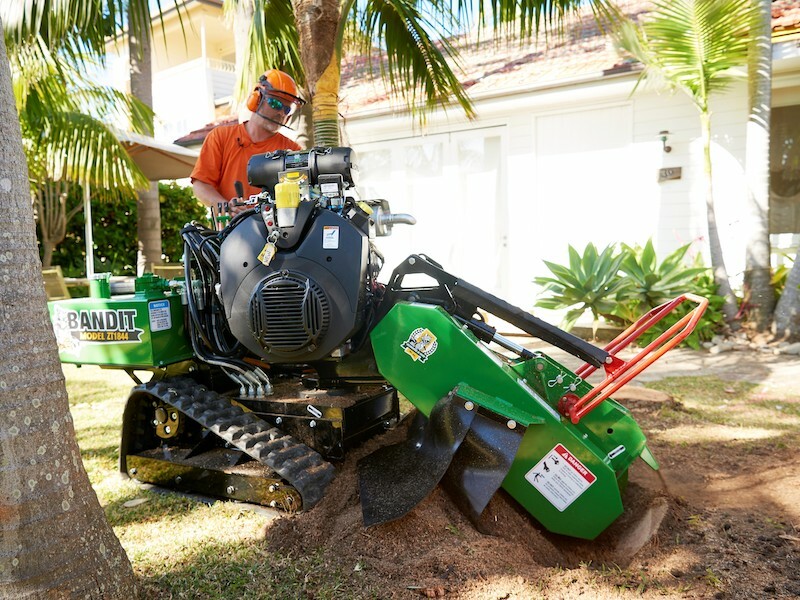 Compact and packing a BIG punch, the ZT1844 is powered by a 38hp Kohler EFI engine and has more than enough grunt to plough through nearly any stump. 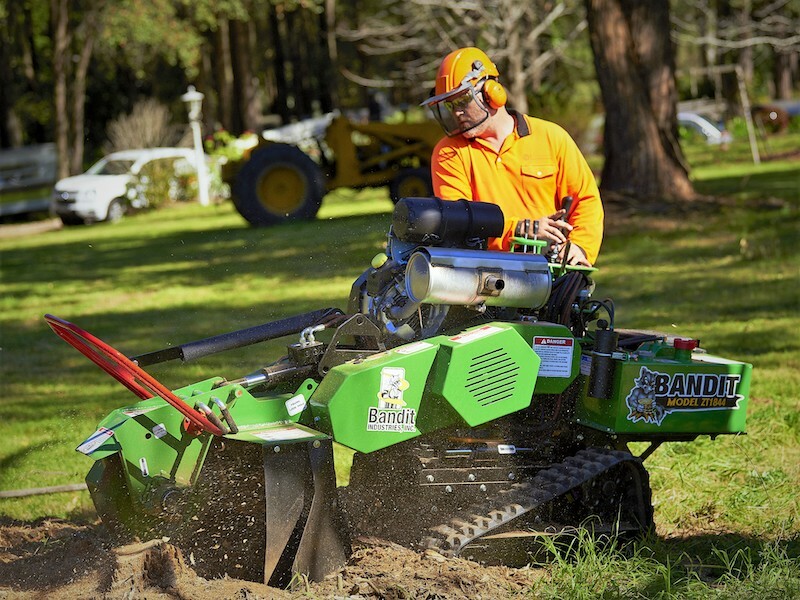 The rubber track undercarriage is friendly to delicate lawns, but strong enough to track through rough terrain to hard-to-reach stumps. The ZT1844 is our most popular model and has received rave reviews from the industry; please watch the video below for one of those review. 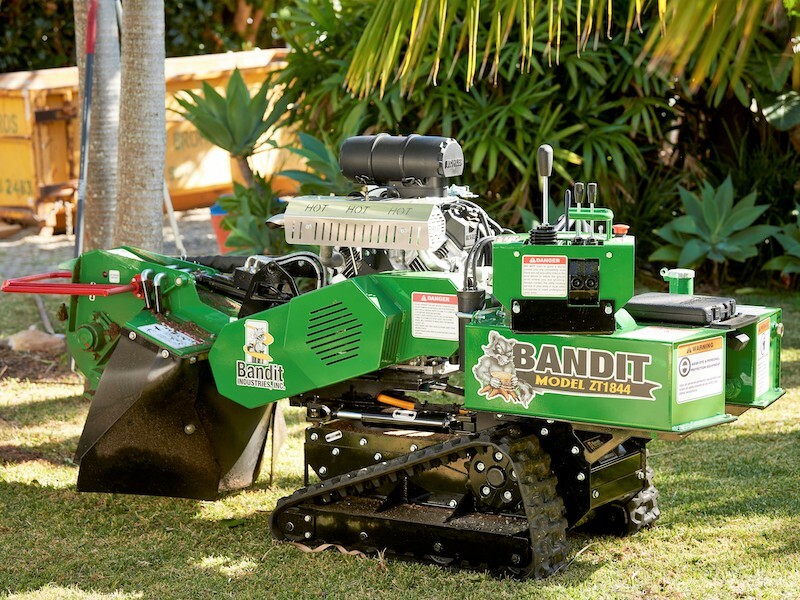 Perhaps the best part is that the Bandit ZT1844 is also priced VERY competitively! 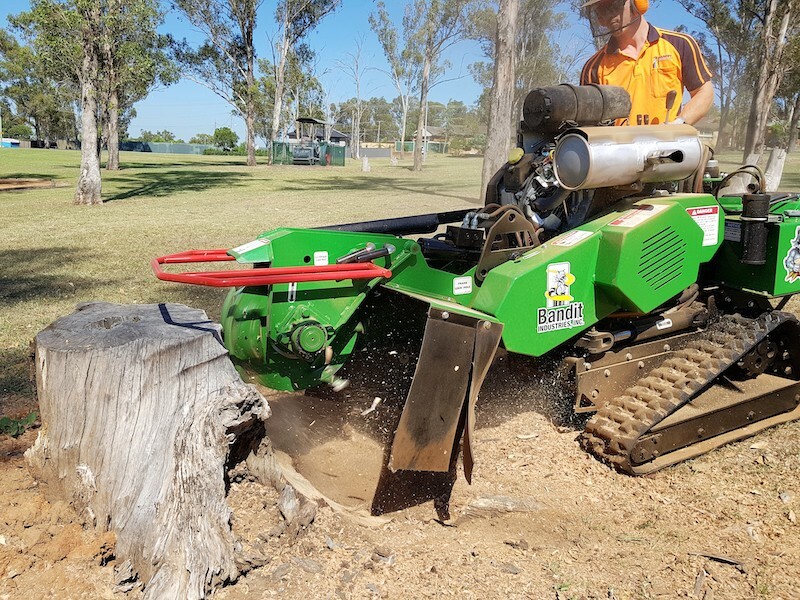 Please call us to arrange your demo today – you will not be disappointed!